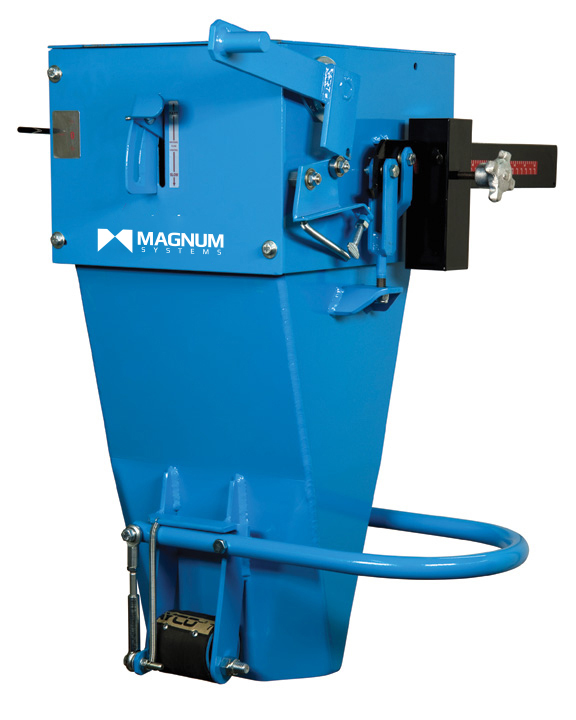 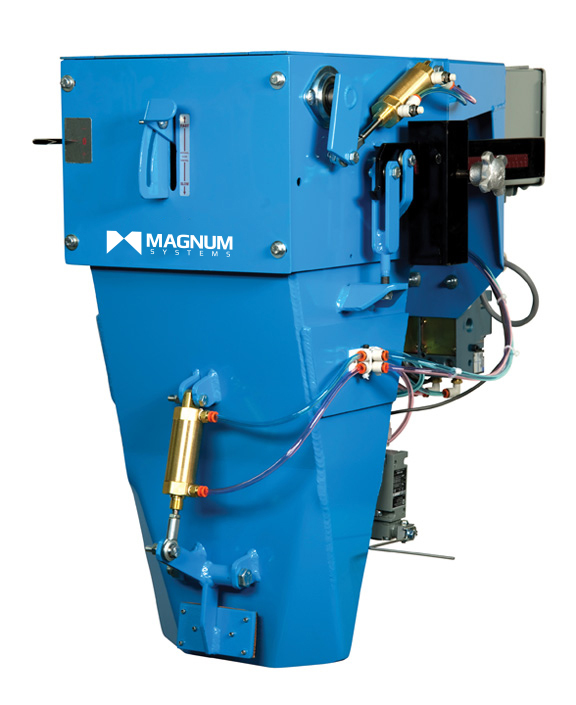 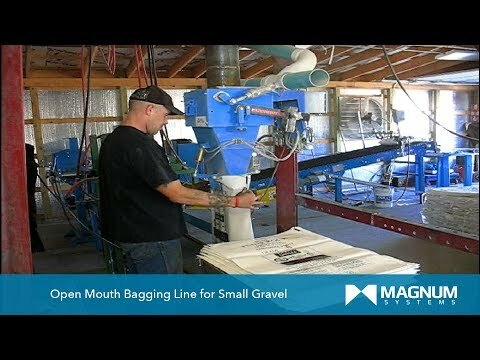 The OM2 Series of open mouth baggers use Taylor's patented self-damping beam scale for reliability and accuracy. 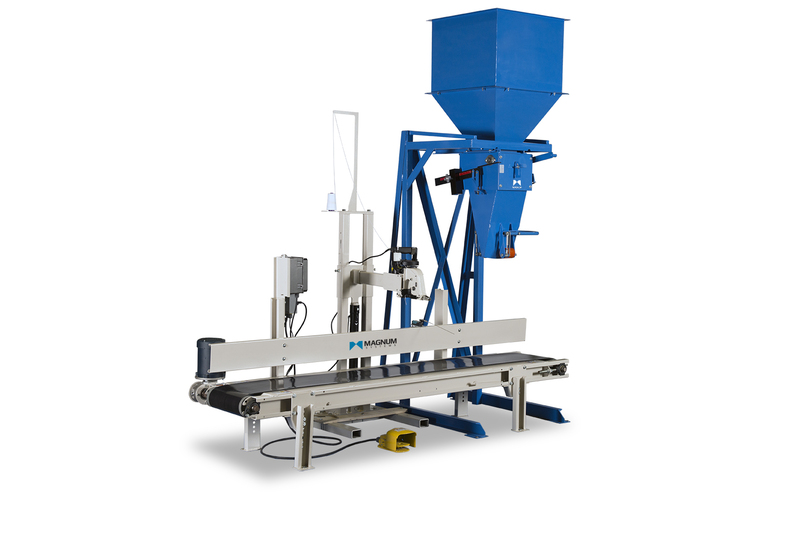 The flow control regulates the speed of material going through the scale and can be adjusted for light or heavy density material. 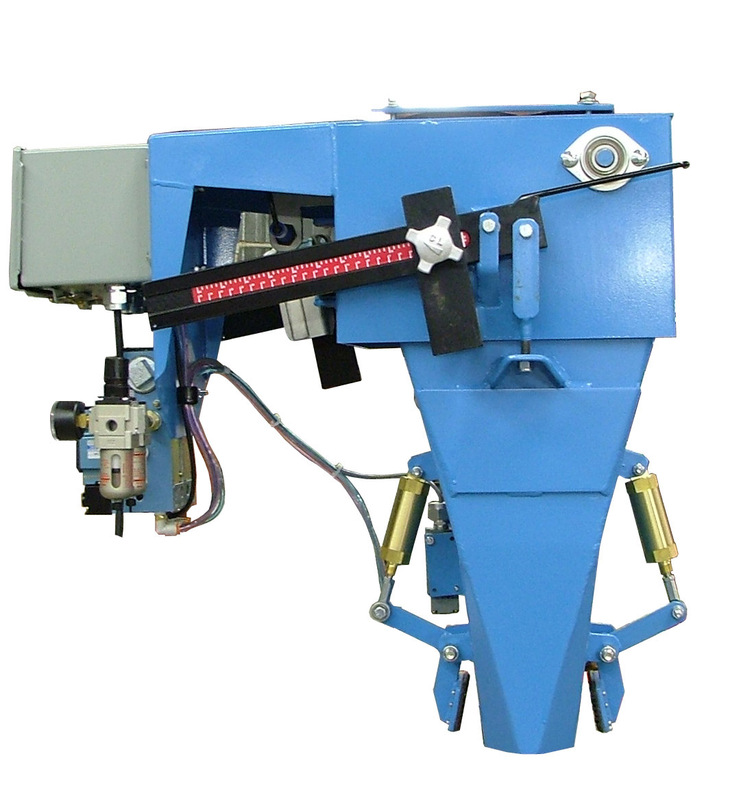 The OM2 is completely mechanical requiring no compressed air or electricity. 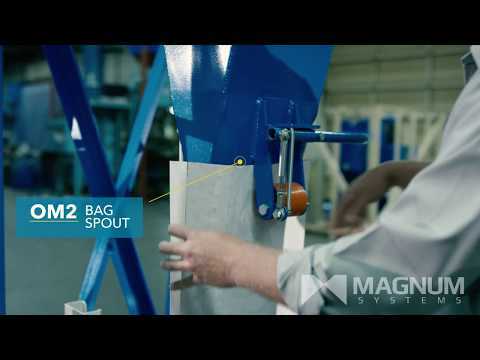 The OM2A features a pneumatic cutoff gate and pneumatic bag clamps for ease of operation. 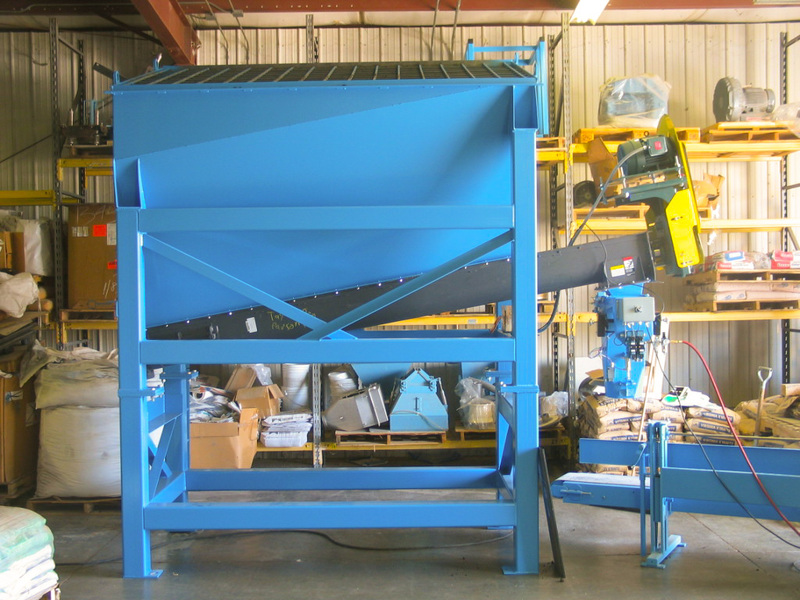 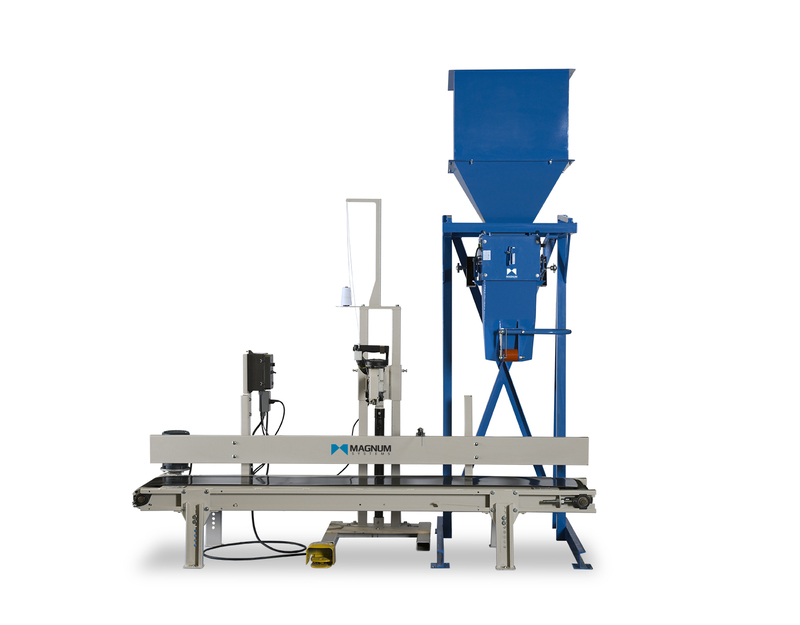 Easily integrate an inlet hopper, sealing conveyor and bag sewing head or sealer for a complete bagging system.